​Across the Southern Chester County area, you will find homes and businesses alike that Delaware Plumbing Service has delivered quality plumbing to. We have been providing the area with quality for many years, and through that time have set ourselves apart as the industry leaders when it comes to all forms of plumbing services. Whether you need residential drain cleaning, commercial sewer line repair, or installations of all types, you can be sure that making the call to Delaware Plumbing Service will get you the results you’ve been looking for. We bring our extensive experience to every task in order to provide you with quality. 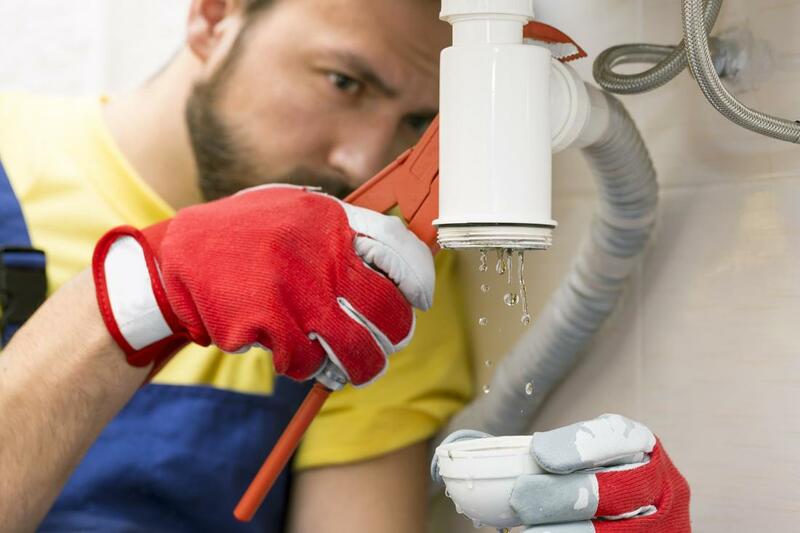 Throughout your home or business, we have the means to provide results for all your plumbing. When you choose Delaware Plumbing Service, you can depend on having a plumber Delaware can count on. From our home location to anywhere within the Southern Chester County area, we provide you with ease of access to service, the speedy response times you need, and the results that will keep your plumbing flowing smoothly for years. No matter the area of attention, you can be sure that we bring experience and dedication to results. From the smallest task, to the largest of new construction installations, we continually bring the highest level of focus and attention to every aspect of your plumbing. We understand the importance of the work we do, and continually look to ensure that you have the best possible service with our experts.